Powerful system with dazzling graphics and a speedy, uncomplicated interface. 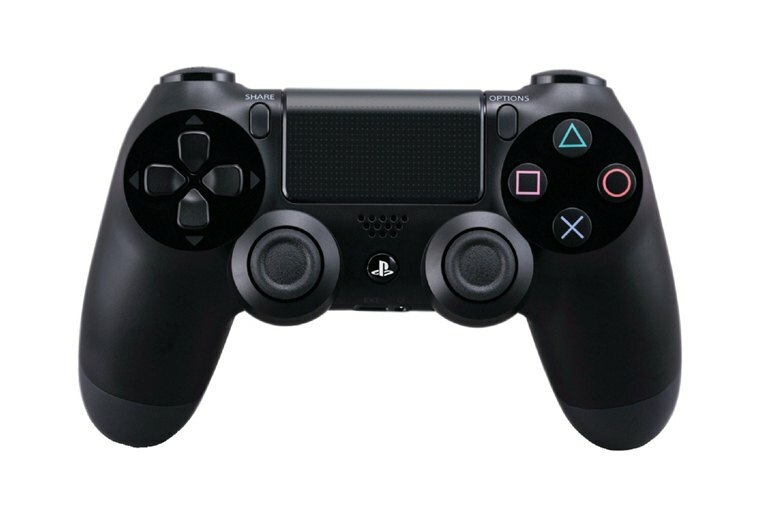 The DualShock 4 Wireless controller is comfortable and intuitive, with well-designed triggers and a clickable touchpad. Capturing, sharing, and broadcasting gameplay is a snap. A console is only as good as its games... and the PS4 still lacks a wealth of truly awesome, next-generation games. The PlayStation Network--which is required for many of the PS4's cool features--can be unreliable. Those PS3 games you already own will never be compatible. You'll have to pay for a subscription to PlayStation Now to play older titles. The PlayStation 4 is Sony's newest--and most powerful--game console, successor to the popular PlayStation 3 and direct competitor to Microsoft's Xbox One. This half-shiny, half-matte angular machine comes with a comfy DualShock 4 controller, features all-digital outputs, and looks more like a fancy Blu-ray player than a gaming console. But it's not just the PS4 you're buying--it's the network. 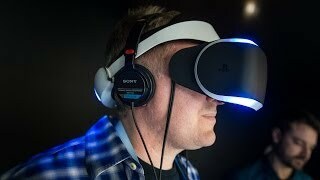 Sony has streamlined online gameplay; players can broadcast live gaming sessions on Twitch or YouTube and (for a price) access multiplayer gaming and stream older titles through a Netflix-like gaming subscription service. Sony played very smart indeed with the architecture of the PS4, not only fixing the major weakness of the PS3 – a reliance on a non-standard, hard to program, proprietary architecture – but also giving the PS4 a surprise advantage over the Xbox One. If you need to check or change a plug, the whole thing has to come off the shelf so you can get at what you need. 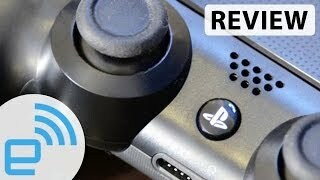 Unlike the DualShock 3, we only have minor complaints for the PlayStation 4's controller. It's not simply a controller we'll "put up with" for the rare exclusive PS4 titles; it's one we won't consider a roadblock when choosing where to play multiplatform games. Aside from a zippier all-around experience in the system software, the PS4 tends to install games quicker than the Xbox One. 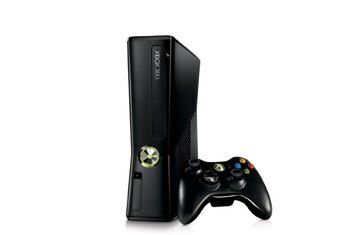 The power buttons can be frustrating, but not Xbox 360 Slim frustrating. The bad news is they're touch-sensitive with no physical feedback. The good news is they're so small you won't accidentally turn the console on or off or eject the disc (like I've done many times with the Xbox 360 Slim). The shape of the box is familiar, yet completely unique. Its slim, rectangular features brings to mind a PlayStation 2 in form and function, but its sloped, asymmetrical design helps us understand that nothing like this has ever existed before now. The most incredible thing Sony has done with the DualShock 4, however, is that the company has made perhaps the most comfortable gamepad I’ve ever laid hands on. The half-gloss, half-matte finish is a pleasant visual compromise. 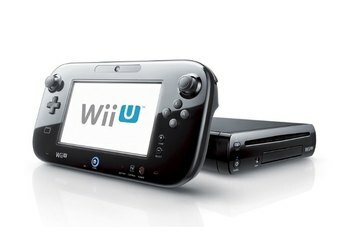 It's a grown-up machine, designed more like a stylish DVD player than a gaudy video game console. 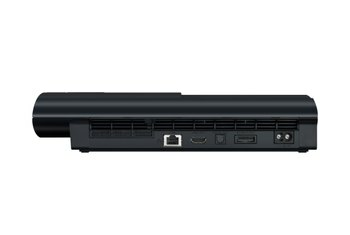 [The PlayStation Camera] is an optional accessory—you have to shell out $60 for one since they don’t come packed in with the console—but after bringing one home for testing I have a hard time recommending you purchase a PS4 without it. Some functions, like sharing, work perfectly, but other entertainment features and web browsing were clunky at best. The PlayStation 4’s controller runs out of juice fairly quickly, but I prefer a controller I can plug in and recharge to one I need to buy AA batteries (or a separate charging kit) for. The DualShock 4 is also smaller than the Xbox One’s controller, and I find it to be more comfortable and intuitive. While the PS4 does bring a noticeable jump over the last generation of consoles, the apparent increase is not as breathtaking as I would have expected given the seven-year gap since the PS3 came out. That’s what $400 for a PS4 buys you this time around: a system that feels like something that’s been around the block off the block, instead of a feature-incomplete, overpriced collage of half-baked apps and feature hypotheticals. But sharing stuff post-craziness is only one option. You can also stream your screen—and your hideous, grimacing face (with PS camera) live through the stupid simple Ustream and Twitch integration. For years I was an Xbox fan. Totally shunning Playstation. When my Xbox 360 died 3 times, I gave up. I was fed up. There was not quality behind this machine. I switched up and bought a PS3 and never looked back. I can say that I am a life time Playstation fan now. The build quality and performance are great. Its quiet, has a small for factor (not like xbone) doesn't run too hot, the visuals are brilliant and super easy to figure out.I can even swap my hard drive out on my own and with any size 2.5 inch hard drive out there. There is one main screen that houses all of your options. You won't regret buying a PS4. 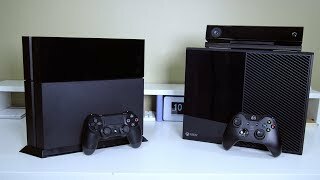 The Playstation 4 is the superior console to the Xbox One and that is not because of games. The PS4 is a lighter console, easier to transport, and less nosier. 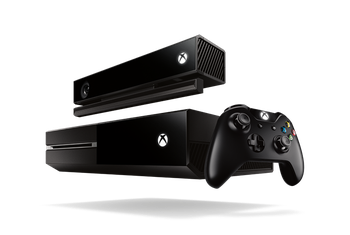 The XBOX One can replace a heater in your home whereas the PS4 has a much better cooling system. Overall both consoles are great, but if you enjoy games like the Last of Us, Uncharted, God of War, etc. 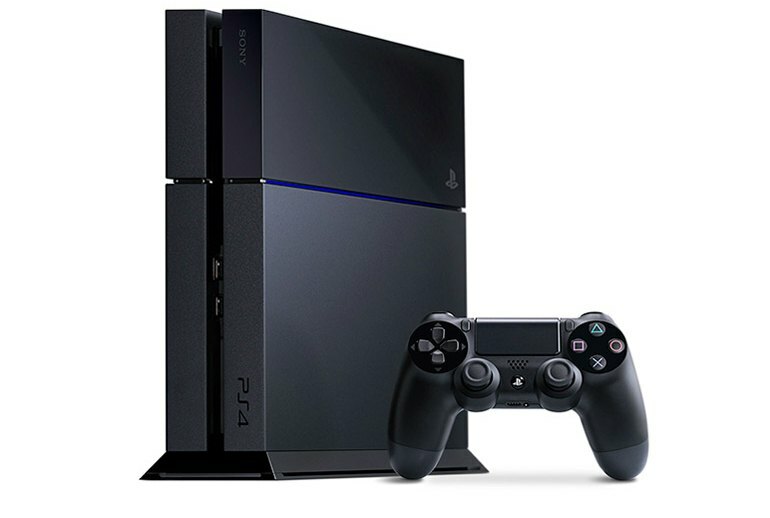 and would like a more quiet and portable console, the PS4 is definitely the console for you. The Playstation 4 has won the current generation of console wars. You cannot go wrong with having this system in your living room. With the added value of PSN (the subscription service), you get free digital games every month as well as access to multiplayer options in your favorite games. Plus, you get exclusive games such as Street Fighter V, Horizon Zero Dawn, and Uncharted 4. 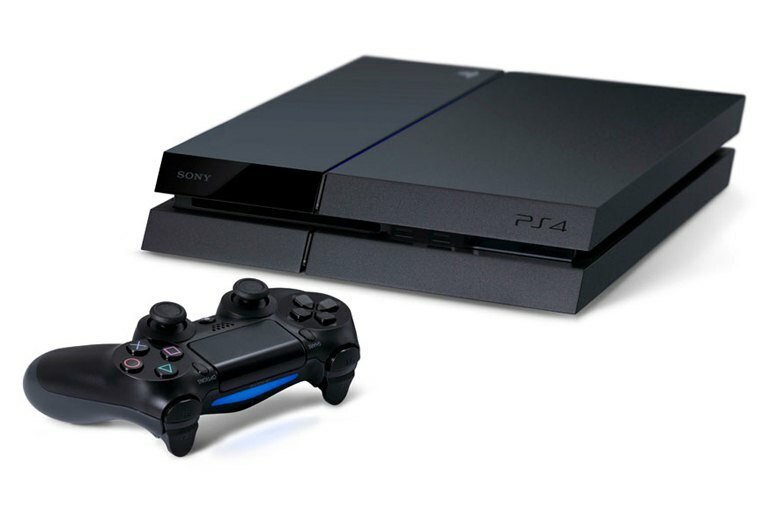 The Playstation 4 is a great entertainment hub for anyone's living room. Providing gaming, music, and apps, the PS4 covers all your bases whether it be playing GTA 5 or firing up Spotify or Netflix. A few apps are missing that would really round out the experience -- NBC Sports App is missing, for one -- but it offers enough value to be well worth a purchase.